More passengers, bigger airports and new routes – 2018 is turning into a busy year for air travel in Greece. It all reflects the country’s healthy tourist industry. It’s also a useful indicator of where to buy a home there. We take a closer look at recent developments, including new flights to Greece. Thessaloniki is Greece’s second largest city and one of the Greek mainland’s most picturesque but unspoilt regions. Getting there is set to get easier with the expansion of Thessaloniki Airport. This month a €100million investment was launched to turn Thessaloniki’s Makedonia Airport into the main alternative gateway to Greece. It will also create a connection hub for south-east Europe and Asia. Airlines that currently operate UK flights to Thessaloniki include British Airways, TUI and budget airlines Easyjet and Ryanair. Moreover, many of the flights continue all year. This is something distinctly lacking in the Greek islands, and is a major problem for many potential holiday-home owners there. No problem in Thessaloniki, but why choose here? Thessaloniki is a port city on the Thermaic Gulf of Greece’s Aegean Sea. Halkidiki, the coastal region close to Thessaloniki, is famous for its three scenic peninsulas stretching like fingers into the Mediterranean. Cypress and pine forests slope down to untouched sandy bays. 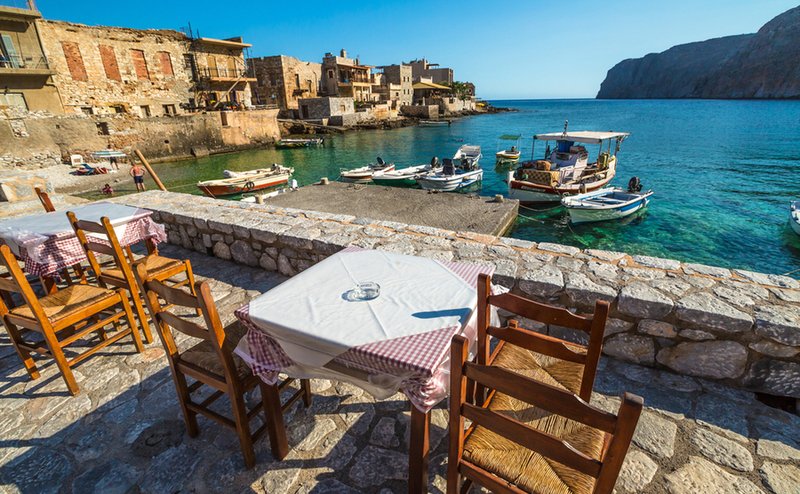 Visitors can tap into a truly authentic Greek lifestyle here. Property prices are still at rock bottom, at least 40% down on pre-crisis levels but undoubtedly having bottomed out. You’ll need around €60,000 for a good apartment in the city. Around €150,000 will give you a good choice of coastal villas. 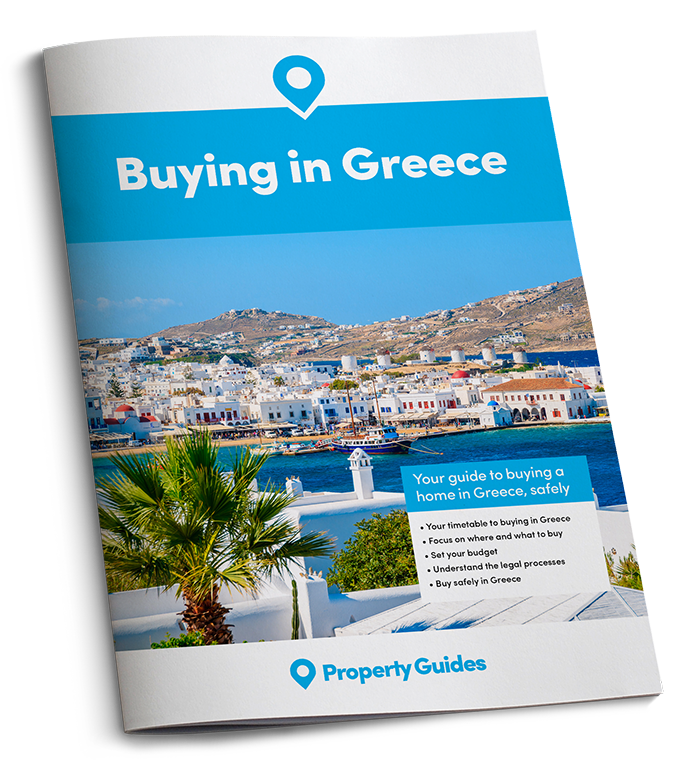 Reading our Family Buying Guide to learn how joint ownership can halve the costs and double the buying power when you buy a holiday home in Greece. Will Thessaloniki be on the map for property buyers after improvement to its airport? The airport’s operator, Fraport Greece, predicts the new airport should increase passenger numbers by nearly 50% by 2026.Most of the investment into Thessaloniki Airport will go towards the construction of a new 34,000-square-metre terminal and the revamping of the existing smaller terminal building. Other improvements include the upgrading of security, existing infrastructure and the airport’s runway. Work is expected to be completed by the first quarter of 2021. Looking at the country as a whole, new figures from the Hellenic Civil Aviation Authority (HCAA) highlight how Greece’s popularity continues to rise. Passengers numbers across all airports nationwide hit 34.4 million in the first seven months of 2018. Promisingly, this represents a 10% hike compared to the same period last year, according to HCAA data. Moireover, looking at July this year only, Greek airports welcomed 9,923,674 passengers; an 8.9% year-on-year increase. There were an extra 10% flights too. The country’s busiest airports in July were Athens, Heraklion, Rhodes, Corfu, and Thessaloniki. Meanwhile, Sitia Airport in Crete recorded a staggering 102% rise in passenger numbers, while Milos and Naxos achieved equally commendable growth of 74% and 60% respectively. Moving before Brexit? Find out what you need to know in our free guide. Elsewhere, British Airways has announced the launch of a new Gatwick service to the Greek island of Kos for summer 2019. Reflecting growing demand for travel to the Greek mainland, this year saw Easyjet launch its first flights to Volos, a coastal city midway between Athens and Thessaloniki. The Peloponnese is a more established tourist spot on the Greek mainland. Popular locations for UK homeowners include Stoupa, a pretty low-rise resort, set around a bay on the Mani peninsula. It’s easy to reach from Kalamata Airport, which has direct summertime flights from the UK including Thomas Cook from Manchester. For year-round access you’ll need to go via Athens, which is three to three-and-a-half hours’ drive away from the south and west coasts of the Peloponnese.